my crush — Pencil & Paper Co. Ahh...I just love a man in a bow tie! Pretty much a guaranteed crush for me!!! 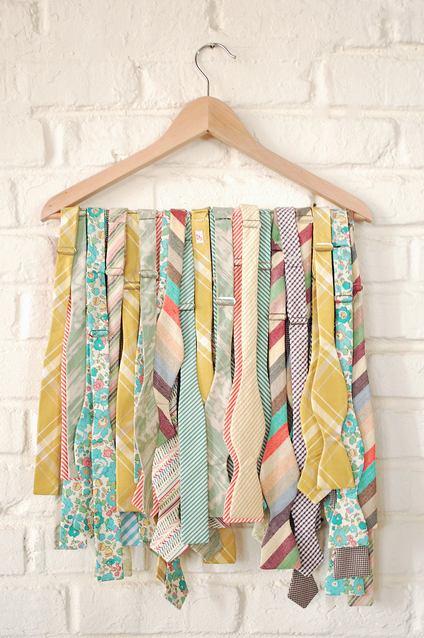 Check out these lovelies from Forage Bow Ties. Forage has a wonderful collection of patterns and come beautifully packaged! Perfect for a summer wedding or a great Father's Day gift!